Every now and then you need a little something new in a room. 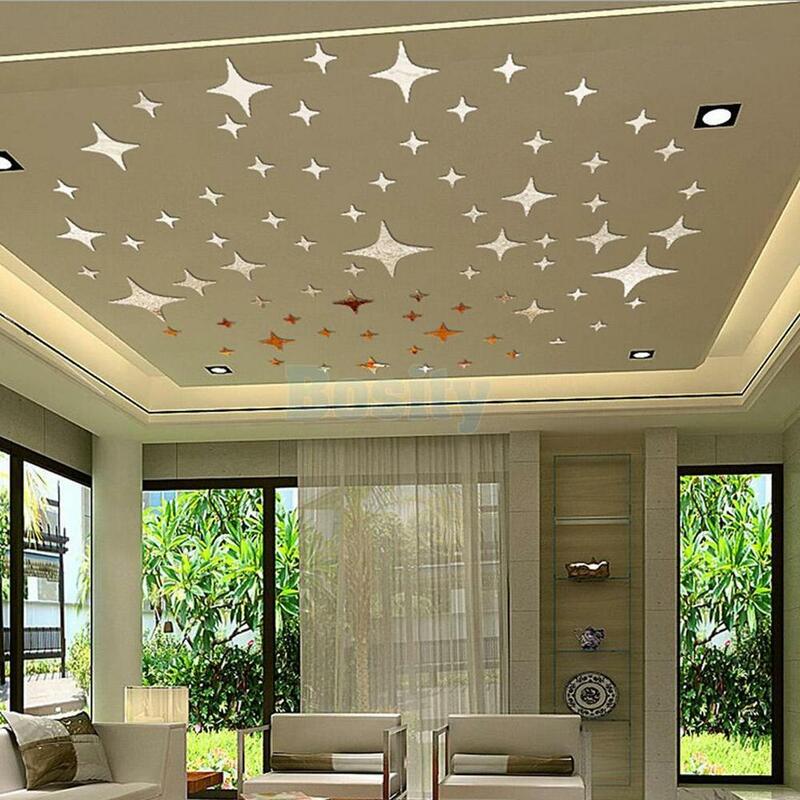 For a cost effective case, why not remodel your ceiling? It's a fun, cheaper way to revamp your home's interior without breaking the budget. Keeping your pets happy, healthy, and safe this winter is easy to do when you follow these three steps. Your pets will thank you for helping them survive the tough winter months. This 4th of July make your your Independence Day celebration a blast while protecting the safety of your home, your landscape, and your guests with these essential firework safety tips. Metal roofing is one of the most exciting new materials in the world of home remodeling but is it right for your home? Consider these pros and cons of metal roofing to find out! Ice dams can cause major damage to your home’s gutters, roofing, and siding but with these simple tips and tricks you can save yourself from a huge amount of stress and damage while also saving some money! Snow and ice removal is probably the biggest hassle the winter can throw at you but with these 5 simple tricks you can keep your home and your family safe and comfortable easier than ever before. You can increase your home's energy efficiency enormously with new advances roofing services. Save money and improve your home's look all at once with new energy efficient roofing! An energy efficient roof can also lower the costs of your utility bill. Though the initial price of having an energy efficient roof may shock you, the investment is definitely worth the reduced costs in the future. There are many forms of energy efficient roofing styles that you can choose from.